Yumi used to like Sakae when they were in Junior High. She couldn’t keep her mind off him. Time passes and her mother informs her that Sakae got married. Born 1988 in Kanagawa, Kato began making films while studying in the School of Culture, Media, and Society at Waseda University. He is currently working at an advertising agency on web advertisements while working on independent films. 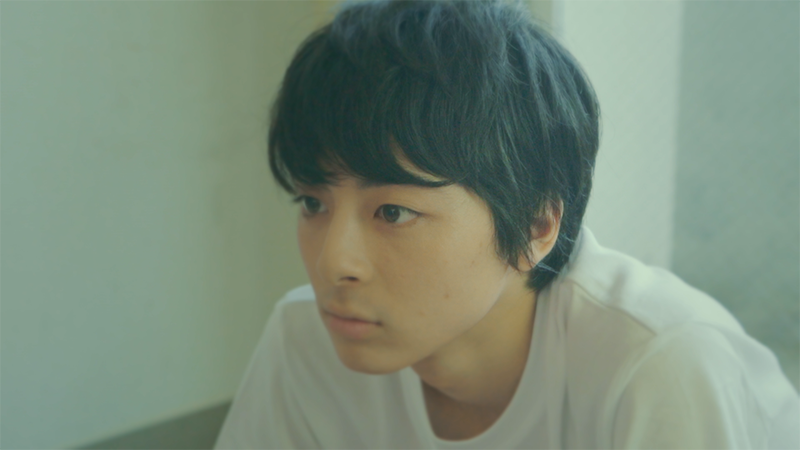 His shorts screened at many festivals including Shortshorts Film Festival & Asia, Tokyo Student Film Festival, and Toho Cinemas Student Film Festival. A defenseless woman is sexually harassed at her work. 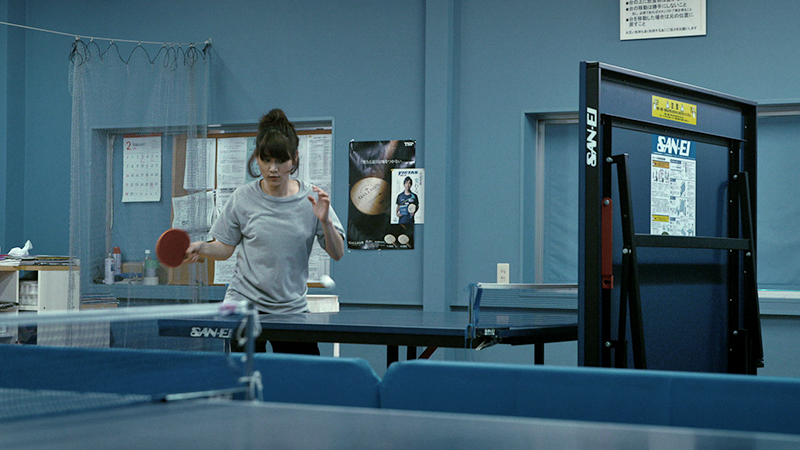 Every day after work, she goes to play ping pong. She just practices hard alone as if she’s trying to escape reality. 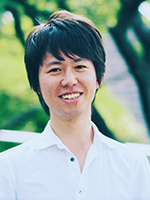 Born 1984 in Chiba, Tanaka graduated from Musashino Art University. 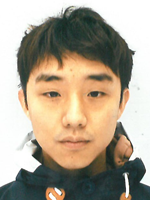 His thesis short Sokkenai CJ (2007) won the Grand Prix at the 11th Mito Short Film Festival. In 2010, he was commissioned by the 6th Cineastes Organization Osaka to direct CJ Sinpuson wa kitto umaku yaru. 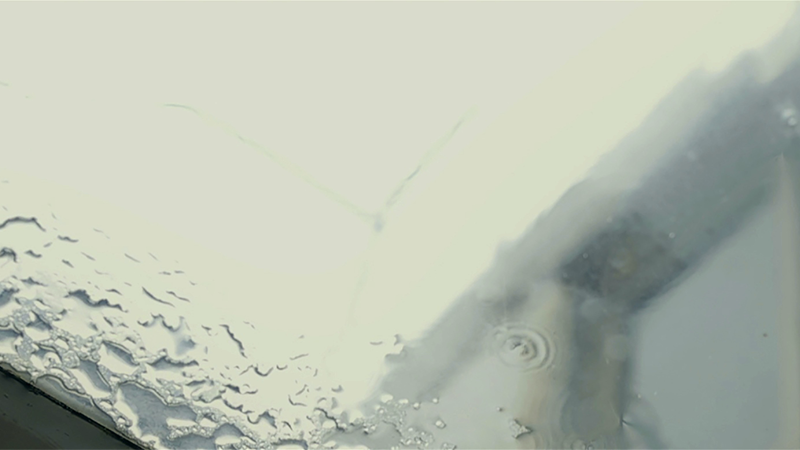 In 2012, he co-directed Moosic Detective Kikuhiko Magari with Paul Young commissioned by Moosic Lab. Chieko is an English teacher. Mikako is a mother of one child. Shoko is an inspiring novelist. Three women tell little lies about themselves, but what are the consequences of those little lies? 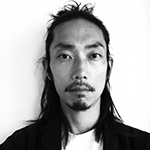 Born in 1978, Mitsuhashi worked as a director at Dainichi, an advertisement production company and his shorts have screened at International Short Film Festival Berlin, Busan International Short Film Festival, and more.